Half of my favorite HP charas died.. thanks J.K.Rowling! 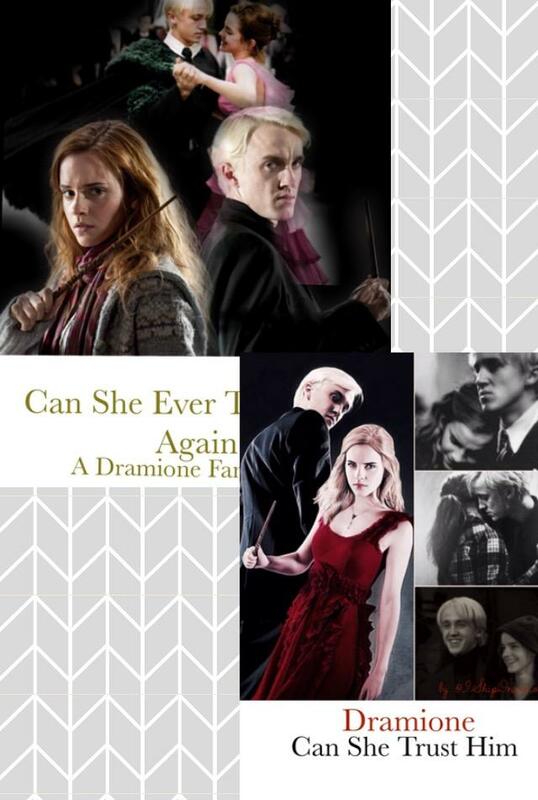 Dramione, Voldytrix, Romione, Drarry, Hinny, and Nuna ♥. I sincerely and truly love all of my supporters. I really enjoyed reading this, although I have two questions :). 1) Did Lucius and Narcissa attend the wedding? 2) Why didn't Hermione want to sleep with Draco? Wouldn't that make it easier once the baby is there? To think back to a passionate night instead of not remembering a thing? Woohoo! I don't think any of you know or remember me but I am back and ready to get involved in everything revolving around Harry Potter! mumbled "Merry Christmas to all." I hope you have a wonderful time with your families in piece and quiet, without fighting. Enjoy the food, the company, the time and also have fun. Enjoy yourselves! I have finally finished my first fanfic after working on it for two years. It's done and dusted and sequel in the making. I'm so proud of myself.